Barefoot Resort condos have been a popular choice for those looking to own a piece of Myrtle Beach real estate. This amenity packed resort offers everything that a purchaser could dream about. As a new owner of a Barefoot Resort condo, you will enjoy the yacht club, tennis courts, various pools, fitness center, golf, restaurants, shopping, tennis, beach cabana and many other activities. Current owners in this community constantly comment on the active lifestyle that Is found throughout Barefoot Resort. The Ironwood condos in Barefoot are just one group of the many condo communities that you can choose inside the resort. During your search of condos for sale in Barefoot, you must look at MLS # 1021232. This 2 bedroom,condo has great value with an asking price of only $119,900. Worth noting...if you are a golfer, we may be able to negotiate a free Barefoot Resort golf club membership. Ask us about this. 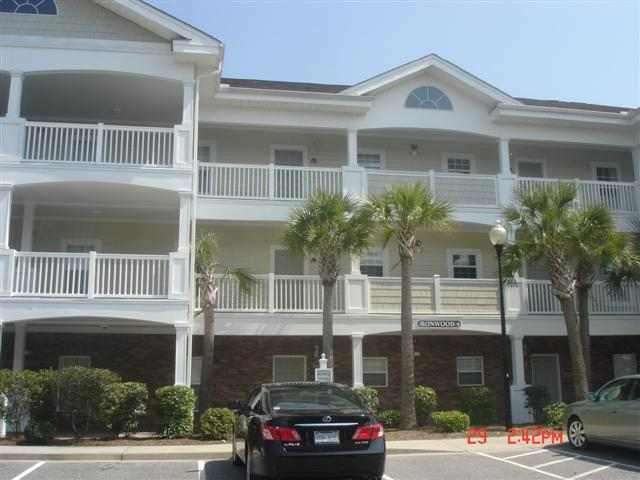 Our website is full of information on every popular community in the Grand Strand. If you're looking for Myrtle Beach real estate, we want to be your Realtor!